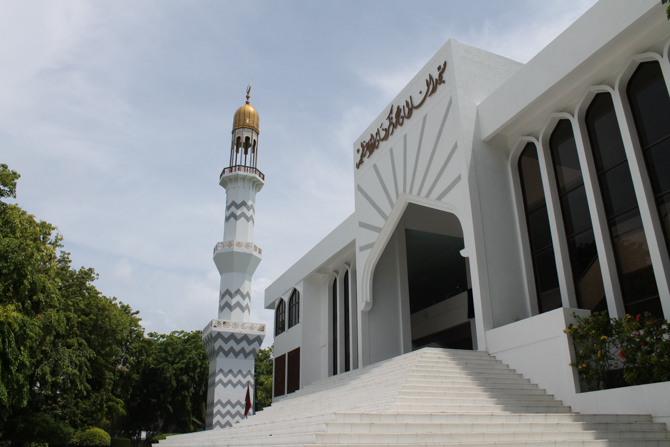 The Maldivian government insists that the country be run according to conservative Islamic tenets. Religious freedom does not extend to citizens, but expatriate Christians are allowed to practice their faith in the utmost privacy. Radical Islamic preachers exert strong control over social life, making it impossible for Christians to publicly acknowledge their Christian faith due to fear of being monitored and arrested. The Maldives has one of the highest population densities worldwide, especially on its main island, Malé. The close-knit communities serve as natural watchdogs for any change in its members, including religious practice. Conversion to Christianity can easily result in being reported to Muslim leaders or authorities. Expatriate Christians–most of them working in the tourist sector and coming from India and Sri Lanka–are closely watched as well, making Christian fellowship very difficult. Due to security issues and the small size of the Christian community living in the Maldives, examples of Christian persecution cannot be published. In the Maldives, according to Article 9(d) of the Constitution, non-Muslims may not become a citizen and so if someone is found to have converted to Christianity, they will be stripped of his or her citizenship as well as punished for violating Sharia law. Therefore, it is not hard to imagine that pressure is extremely high and converts remain well hidden. Some Maldivian Christians have preferred to leave the islands and stay abroad due to the enormous pressure. Pray that God would lead secret believers to find fellowship. 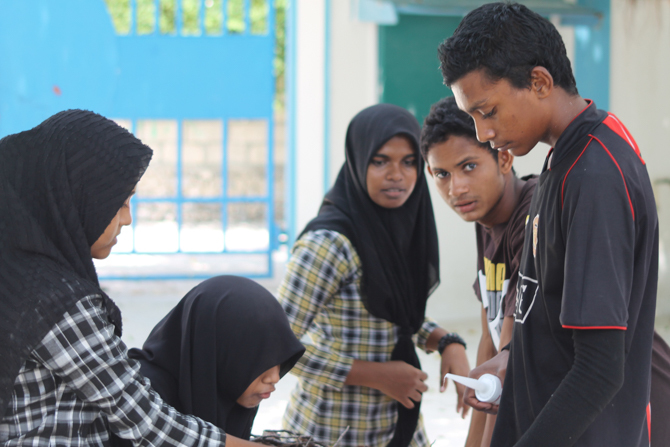 Pray they might have access to the Bible which is considered contraband under Maldivian law. To be Maldivian is to be Muslim. Pray for every Maldivian to have a dream or see a vision of Jesus, that they will be led to believers who will be bold enough to share the gospel with them. 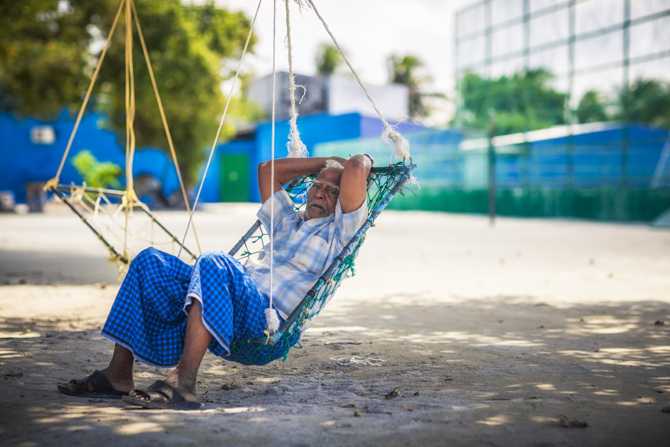 * Many Maldivians want to leave the country because of restrictions on freedom. They often seek solace in smoking or drugs. Local media reports that drug abuse has become the biggest societal issue in the country. 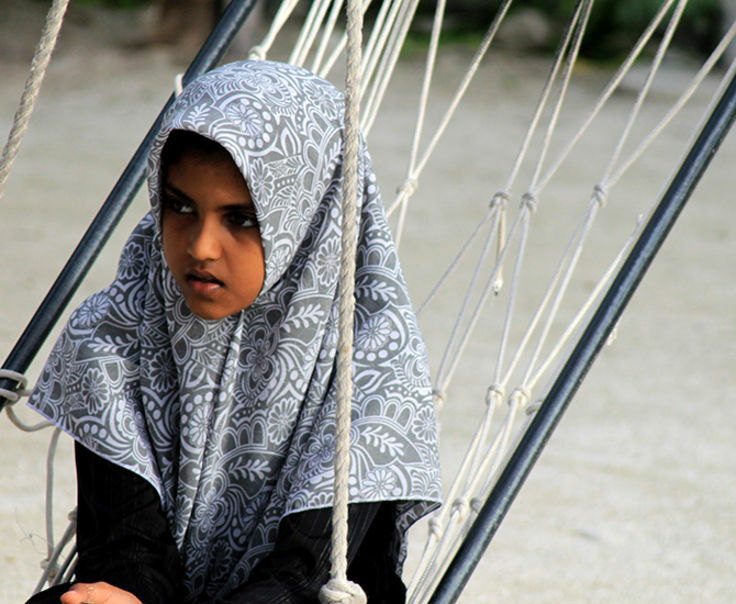 Pray that Maldivians will turn to Jesus to experience true freedom. Pray for the discipleship of secret believers in the country. It continues to be very challenging because of security and unity issues. Pray for God to provide the answers and solutions on how to overcome these hindrances so that the secret believers can be spiritually nourished and daily grow into Christlikeness.